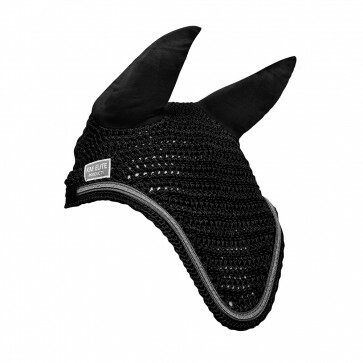 Keep your donkey happy and relaxed with this comfortable and durable Cashel Donkey Fly Mask. The long ears and tailored fly darts keep the ears of your donkey-friend free of flies and their eyes free from the material mesh. 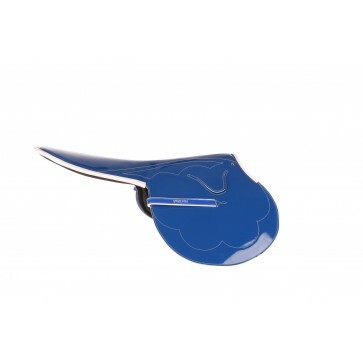 The Cashel fly masks are hand-made and have their unique three-hole design for ears and forelock to ensure good fit. 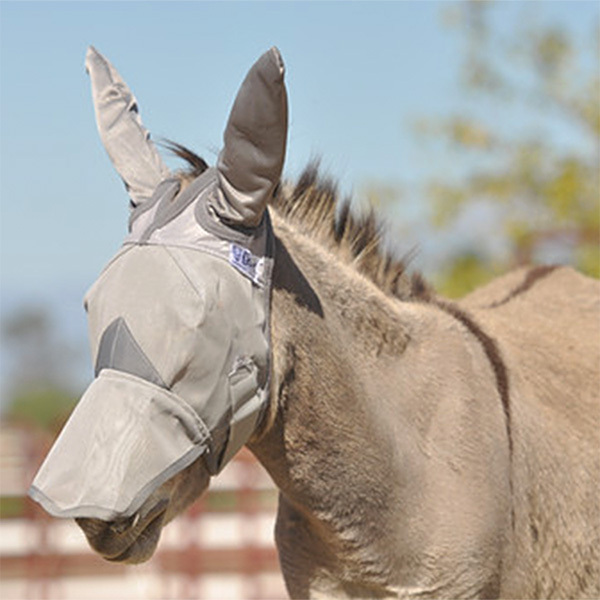 This means that the fly mask is very stable and fits well making sure your donkey is not irritated by flies in the warmer months. The mask fits without gaping edges and this ensures that the Crusader® fly mask will keep flies from crawling inside the mask.